The flight runs from October 31, 2016 to March 1, 2017 four times a week. 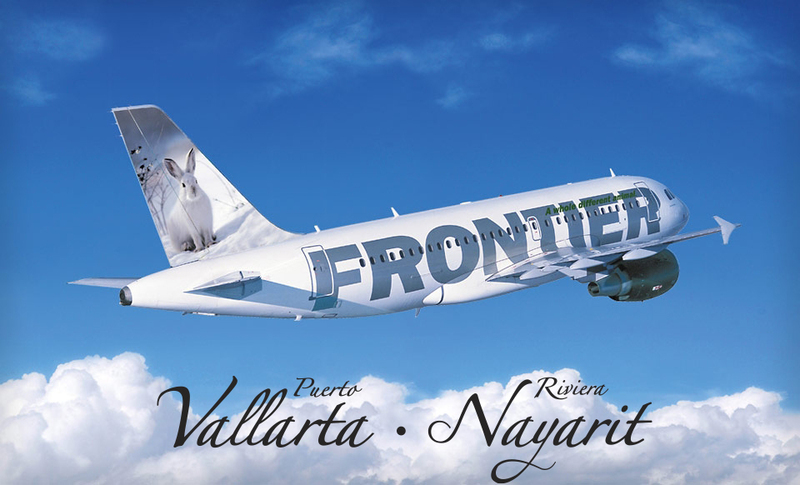 The tourism region comprised by the Riviera Nayarit and Puerto Vallarta continues to be a very attractive market for US airlines—especially during the wintertime. This is why Frontier Airlines has opened up reservations for a new seasonal route from Chicago O’Hare to the region. The winter flight will depart from O’Hare International Airport to the Lic. Gustavo Díaz Ordaz International Airport and will fly four times a week on Mondays, Wednesdays, Fridays and Saturdays. The inaugural flight will take off on October 31, 2016 and the last one will depart Wednesday, March 1, 2017. Frontier Airlines is a US low-cost carrier with nearly 20 years of service. The plane used by the airline will be an A319 with 156 seats. There will be a total of 86 flights during the six months of this seasonal service.